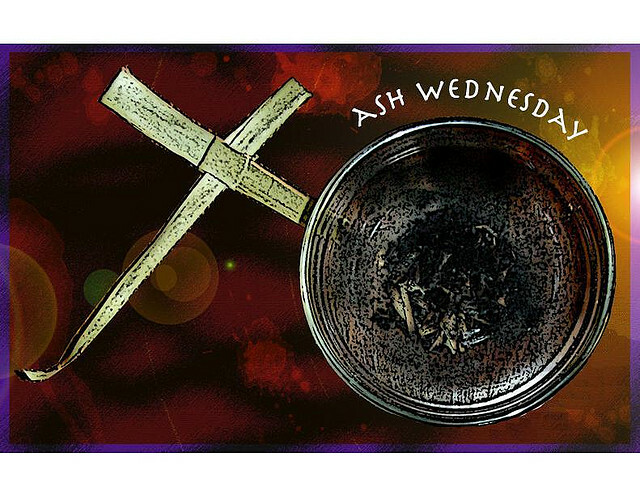 One thing I forgot to tell you about in my post on Shrove Tuesday and Ash Wednesday was what happened two years ago when I thought we’d do some traditional ashing by burning last year’s palm crosses over the kitchen sink and using the ash to draw crosses on our foreheads. Not to mention that my then two year-old was hardly going to grasp the significance of the symbolism, bright as she is, the main objection she had was safety. “We’re going to burn our crosses over the sink, Pigwig” I said. “No, Mummy! No fire in the house!” she said sternly. It suddenly felt as if the roles were a little reversed. This happens quite a lot. Such as when the kids have put their shoes away and are thus able to find them again when we leave the house. Unlike Mummy. Sometimes our kids just don’t respond to our efforts to help them understand the significance of various activities we do, no matter how well planned (this wasn’t), long in the preparation (thankfully this wasn’t) or dear to our hearts. I am constantly failing in this regard but I am learning, in part by watching and listening to more mature Mums who’ve lived through this season, to do a few things. First, I can be confident that it is God’s will for my children to find their way to Him. However, I still need to pray that He will be guiding me (rather than, hmmmm, Pinterest, say?) in the right way to lead them and create a home (a house) where they can see Him at work and glorified. Many, many times that will have a lot to do with what kind of work God needs to do in my heart rather than an activity I set up. My abortive ashing activity was not exactly the result of prayer and reflection. 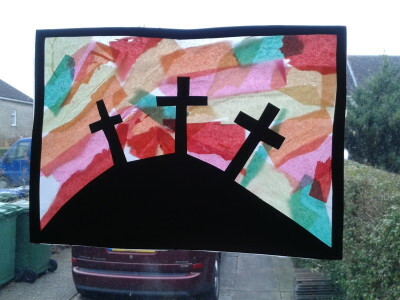 It just sounded kind of fun and fitted in with my idea of following the liturgical year a bit and making the things of faith tangible to my children. Secondly, I need to really think about where they are at as people in terms of their natural and spiritual development. This helps narrow down my options which is really helpful in this world of unending choice. Using the themes of the church year can be helpful as we return each year to the key narratives of the Bible; Incarnation – God with us, Resurrection – God for us, Pentecost – God in us. Each year we have a fresh chance to add a layer of understanding for each member of our family. So, for example, all Tintin will probably learn his year, age 2, is that Easter is a special, happy day which we celebrate. And that is OK. Easter will come again (and hopefully come up again in Bible stories etc. all year around). This leads me to my third point as an impatient person, eager to see her children come to and grow in faith. I need to be praying for our Father’s protection over my children and trusting Him for His salvation rather than obsessing over how to protect my kids myself. As a sentry to my precious children, I am powerless without His help and protection over my kids and if their salvation is to be real, it can only come from Him and be a work He does in them. I can only tell the story. Finally, I need to use my time wisely. I remember someone once saying (I think J John) that the most spiritual thing many of us could do was to go to bed an hour earlier that night. Uhoh! It was a real “Who’s been reading my diary?” moment. I really messed up on this last Easter. 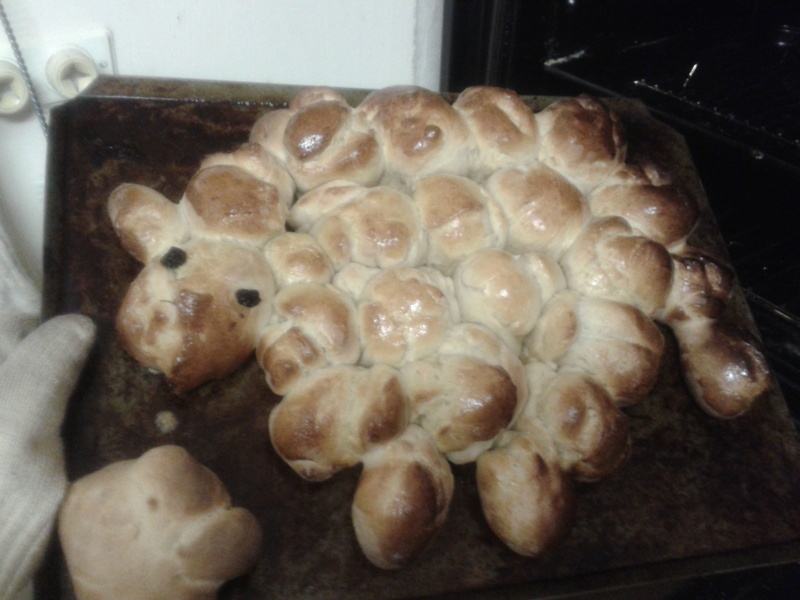 I’m glad we made an effort to make Easter special and it really was but did I have to stay up late making TWO special kinds of bread for Easter day with my famous lack of baking prowess? And did going to bed at midnight on Easter Saturday maybe lead to the horrible argument I had with my husband on Easter Day morning when we found the car wouldn’t start? Hmmmm, quite possibly! There were some really great and meaningful moments with the children but we can overdo stuff in fits of enthusiasm. One of my visions for this blog is to try and save you as much time as possible by sourcing resources for you, reviewing materials available, giving you a heads up about upcoming church seasons and sharing ideas and thoughts about how to use those times to share the good news with your special people. So do let me know if you ever have a conundrum or a question, either about the everyday or about upcoming events and I’ll be more than delighted to address it. You can use the comments or the contacts page. And here are some links to some awesome resources around the web which your family may be able to use in Lent. So, where do you think your main challenges (or weaknesses) are as you try to lead your children towards a life of faith? The comments are open!